Q. What is the difference between Costume or Fashion Jewelry and Fine Jewelry? A. Fine Jewelry is created using precious metals such as Sterling Silver, Gold or Platinum and typically will have a classic style intended to last for many years. Costume or Fashion Jewelry is made with any other material and will more closely follow current trends. The majority of Avon's fine jewelry is .925 Sterling Silver and features CZs and precious stones. The designs reflect a timeless elegance and shimmering luster. The nature of silver allows for tarnish. If this should occur, clean the sterling silver with silver polish or a jewelry care cloth to remove the tarnish and restore the luster. We also offer an extensive selection of Fashion jewelry to compliment any wardrobe. These pieces are often plated in a silvertone or goldtone and can last for many years if properly cared for. Be mindful when doing laundry or the dishes. Harsh chemicals can damage the quality of your jewelry. Apply lotion, perfume and hairspray before you put your jewelry on. These all contain chemicals that can dull the finish of your jewelry. Remove jewelry when bathing, washing your hands or doing excessive exercise. Moisture is the #1 cause of deterioration. In some cases your personal body chemistry may also cause a change in your plated jewelry. If this is the case for you, a layer of clear nail enamel can prevent a reaction. In rare cases you may find that your chemistry is so reactive that you will find you prefer fine jewelry. Why is my skin drier in winter? What fragrance notes are in Avon's fragrances? How do I know what size to order in the clothing? 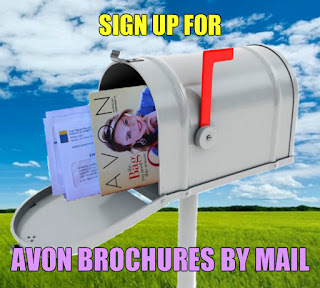 Which Avon Kit Should I Choose? 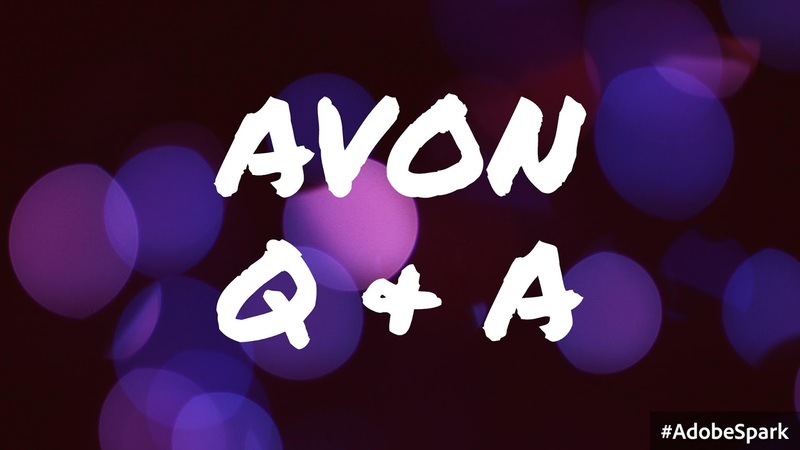 How can Avon help my family?